Standard Chartered Bank of kenya (Stanchart) finally Wednesday introduced the fingerprint password technology on its mobile banking app to enhance security on the side of its users. Stanchart comes second after GTBank of kenya launched the same in May this year.The fingerprint technology gains it popularity due to the fact that fingerprints can never be misplaced, copied or forgotten. Read GT Bank app users login with Fingerprints. 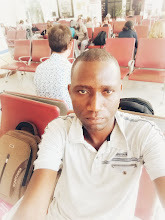 Before a stanchart customer can use the Standard Chartered Mobile app,he or she must have access to Stanchart Online Banking or make an application for online banking activation. 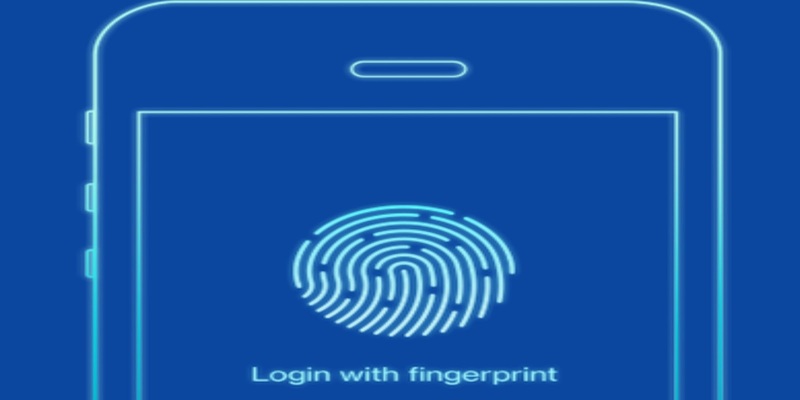 To get started with fingerprint password here known as Touch ID,you need to tapp on the fingerprint icon on the app.Next,login with your online banking username and password. Now ,you are in a position to login using your fingerprint thereafter. Standard Chartered Mobile app can be download by both android phone users from Google play store and Windows phone users from windows phone app store.